If you’re on top of your work game, shouldn’t your desk reflect that? One step toward organizational heaven is to swap out those sad pens from the communal supply closet for these sleek Paperchase ones. With an ultrafine point, they won’t make bad handwriting perfect, but at least they’ll help with note-taking. Plus, if you’re a stickler for aesthetics, their sleek black finish is a nice addition to a minimalist-inspired desk. 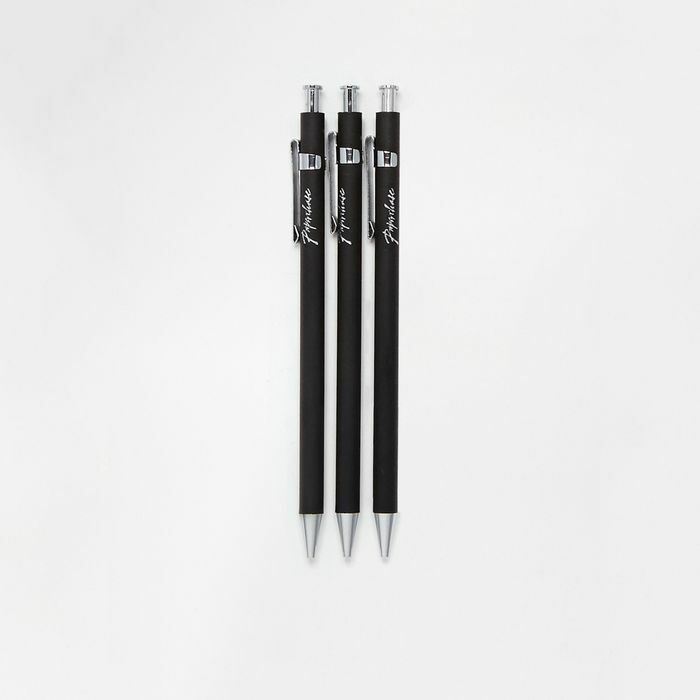 Paperchase 3-pack retractable fine-point pen, $9.50 at ASOS.